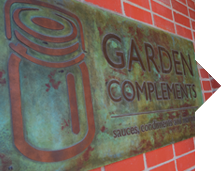 Garden Complements - Garden Complements, Inc.
us for over 10 years. 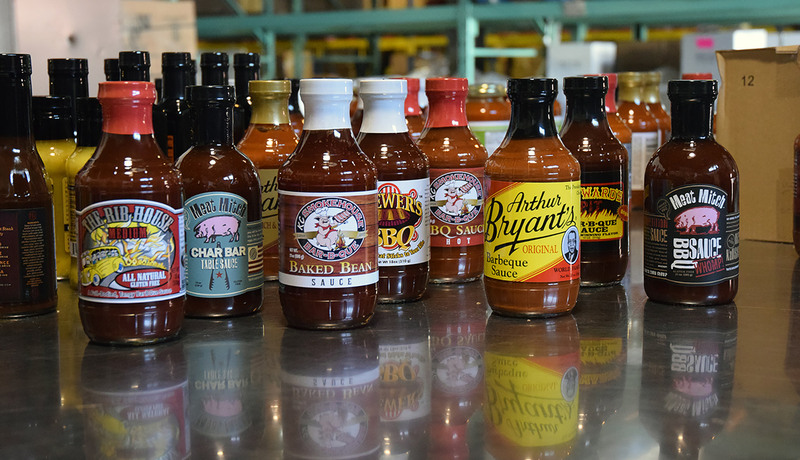 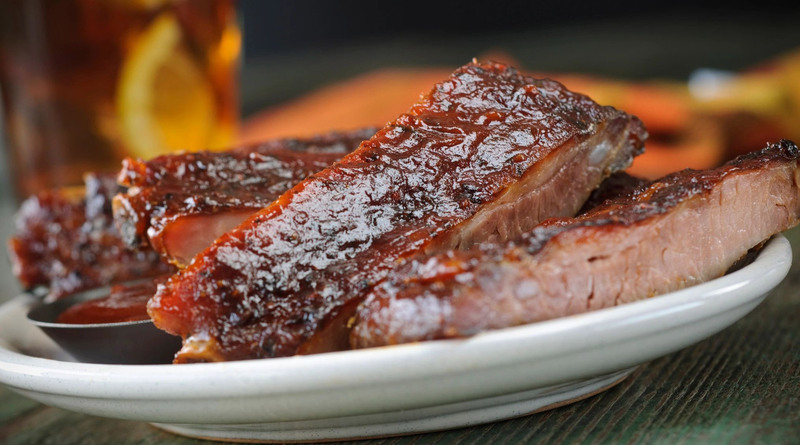 The greatest lineup in barbeque is one of our signature brands. 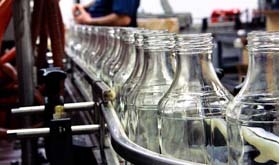 We can match your proprietary recipe, turn it into a precise formulation and pack it into custom-labeled bottles, jars, pails, drums or totes. 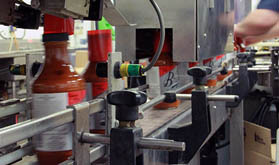 We offer a selection of signature sauces that can be labeled as your brand. 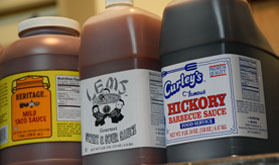 We can also modify our base formulations to create a custom sauce that’s your very own. 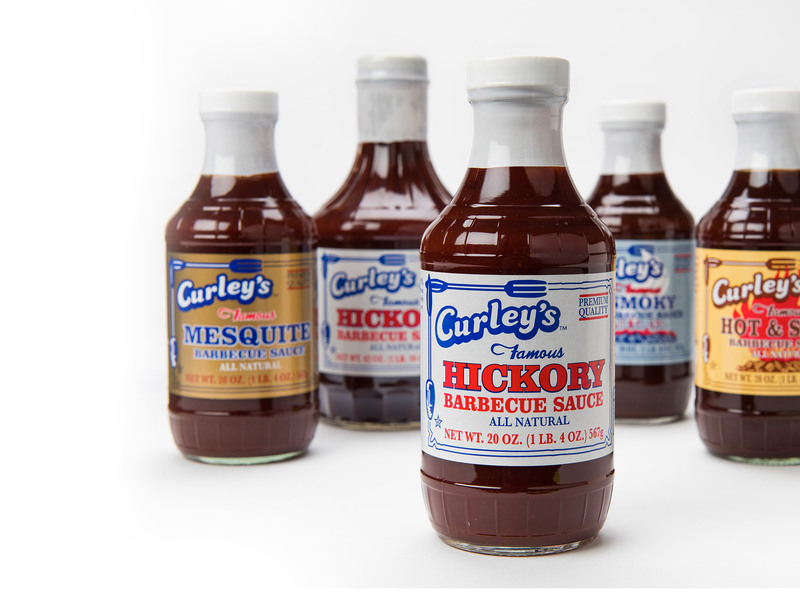 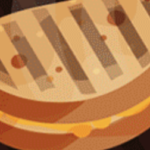 We offer flavorful house brands that are economically priced for restaurants, caterers, special events, concessions, schools and institutions. 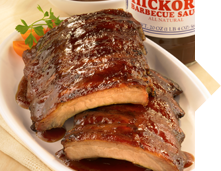 Our Heritage house brand includes delicious barbecue, taco and enchilada sauces.